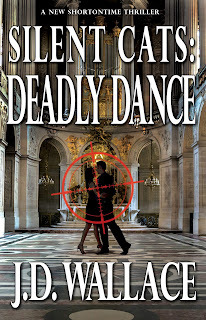 Now booking a Review Tour for Silent Cats: Deadly Dance by JD Wallace. If you're interested in signing up, please email me at redmoonbooktours(at)gmail.com with the date you can post and what format you need. The tour dates are Nov 9 - 20 and I have epub, mobi and pdf available. More info below! Alyn felt at ease in Moti Lichtenfeld’s café. Moti, a squat man sporting a heavy beard approached with a limp, a permanent reminder of his Mossad days. The longtime family friend and son of the founder of Krav Maga placed the tab on the table. “Thank you for coming, Alyn. Please tell your sister to come by next time she’s in town. 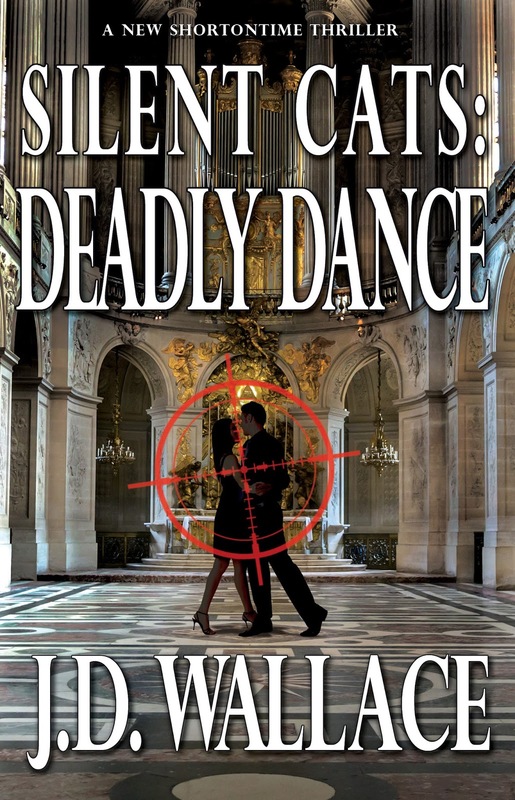 We miss her and … dare I say … her energy,” he said in soft Hebrew, giving her a warm smile. “I will.” She pulled three fifty Skekel notes from her purse and placed them on the table to cover her tab. Moti looked at Alyn’s daughters, and said, “Good-bye girls. Next time I shall tell you about the bull your mother and I wrestled when we were kids.” He winked at Alyn. Alyn glanced around the café, then up and down the street. She smiled at the patrons who thought they recognized her as a famous local model. Electra, her oldest, a near replica of her statuesque mother, streaked up the sidewalk followed by the younger brown-haired, green-eyed Jade. It was a beautiful sunny day in the city as Alyn put on her Dolce & Gabbana sunglasses and continued to scan the area. The lone Palestinian’s dark eyes followed the mother and her daughters.